Presenting the EU executive's annual enlargement reports on Wednesday (16 October), commissioner Stefan Fuele said that the step, which comes three years after the commission rejected Albania's first application, was conditional on Tirana continuing to combat organised crime and corruption. 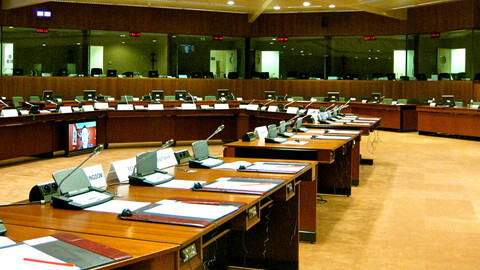 EU governments will decide on whether to formalise candidate status at a summit in December. "There are five key priorities which stand between Albania and accession talks: corruption, organised crime, judiciary, administrative reform, human rights," said Fuele. Balkan neighbour Croatia became the twenty-eighth member state in July following a six-year negotiation process. It is the second country, after Slovenia, from the former Yugoslavia to join the EU. Serbia, Macedonia and Montenegro have already been granted candidate status, although none are likely to join the bloc before 2020. 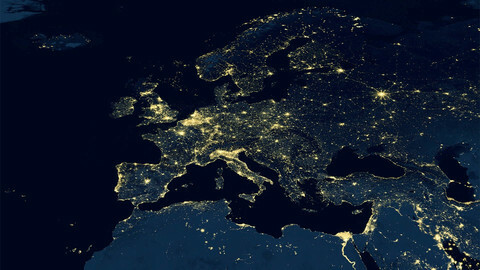 As part of the process of integration, candidate countries are required to adapt the EU's rule-book into their national law to align their economies to the bloc's single market. They are also expected to ensure judicial independence and the rule of law. Meanwhile, the commission also set out plans to re-inject life into membership negotiations with Turkey after a a three year pause. 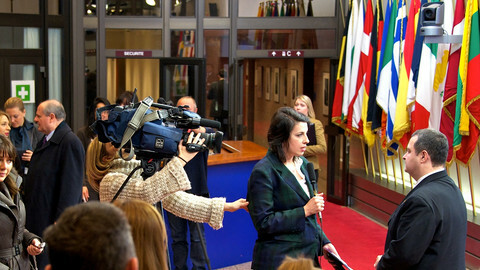 Accession "remains the most suitable framework for promoting EU-related reforms," said the EU executive. 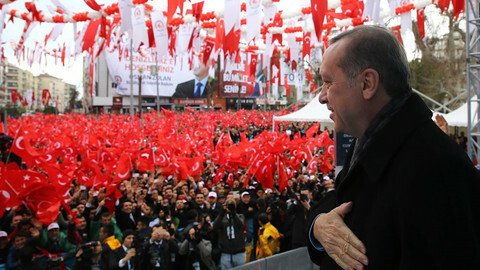 EU governments called a halt to talks with Ankara in June after peaceful protests in Istanbul were violently put down by Prime Minister Recep Tayyip Erdogan. For their part, both Montenegro and Serbia were praised for their progress. Fuele revealed that Montenegro would be the first country to start talks on chapters 23 and 24, which deal with judicial reform, human rights and security. "According to my crystal ball we might be able to open both these chapters before the end of the year," he said. 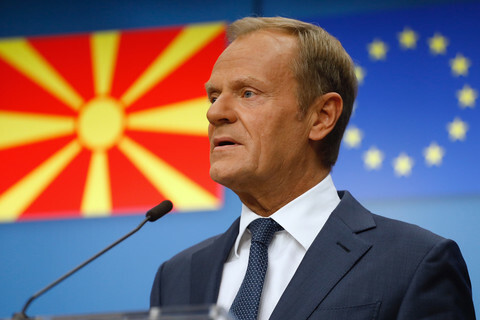 The commission also made its fifth recommendation in as many years for accession talks to start with the Former Yugoslav Republic of Macedonia stating that it was "time to break the vicious link". Greece has blocked Macedonia's EU and Nato membership for the past four years, arguing that Macedonia must change its name on the grounds that the current one implies a territorial claim on a Greek region also called Macedonia. The country has also had a long-running dispute with neighbouring Bulgaria over claims that ethnic Bulgarians have been discriminated against. For his part, Fuele urged Skopje's politicians deal with the 'name issue', calling on them to assess "not only the cost of the compromise (name issue) but to address the cost of not moving forward." 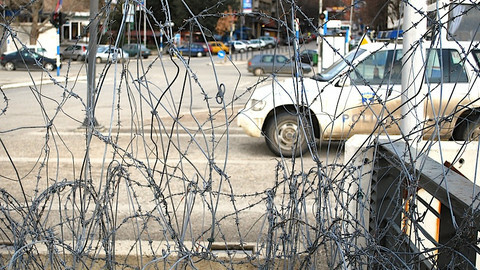 However, the commission admitted that talks with Bosnia and Herzegovina were "at a standstill". 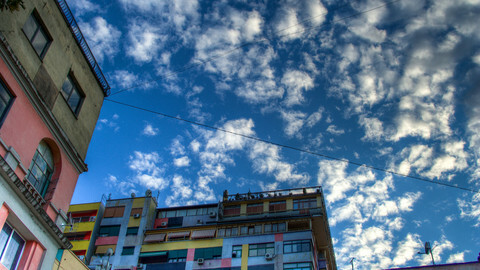 Bosnian politicians "have to recognise that there is a price for them not meeting their commitments," commented Fuele. Iceland's talks to join the bloc were "on ice" quipped Fuele, who added that the commission had been left with "no doubts" after the island's recently elected government called a halt to EU talks in July. That said, he left the door open to an Icelandic change of heart. "We will respect their timeline," he said, noting that "we were not that far from being able to present a deal." Albania's application to become an EU candidate has been refused due to concerns about its democratic institutions. There is another country but Ukraine, closer to home, where 87 percent of the population want membership, and are ready to make huge efforts to obtain it. It's called Albania. 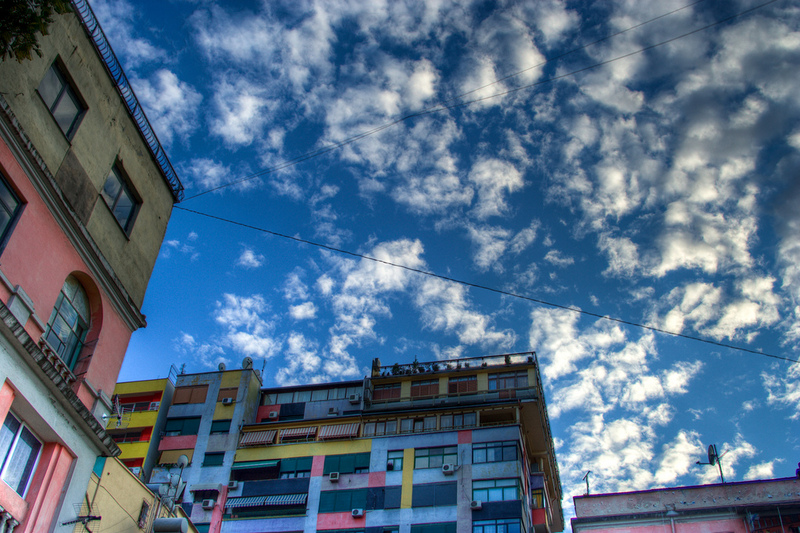 Foreign-funded NGOs are launching political careers in the Balkans. But could politics’ gain be civil society’s loss?